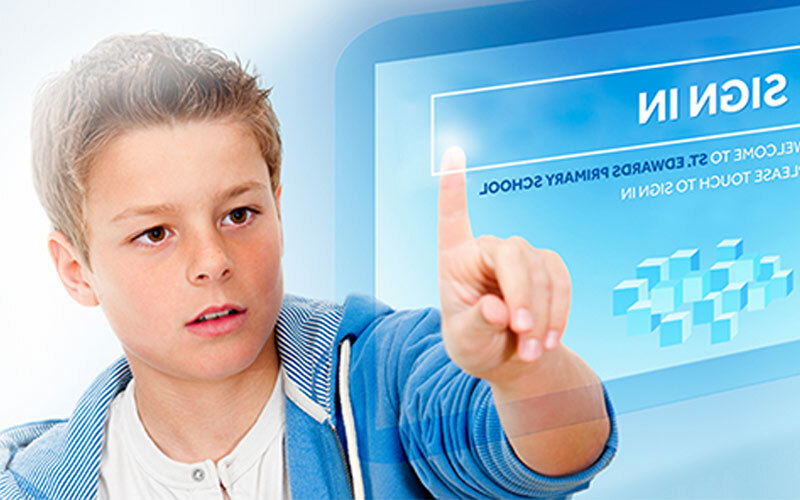 InVentry is Education specific visitor management software that allows your visitors to sign in electronically via a touch screen pc. The system has been designed specifically for the education sector to provide a clear solution to site access, safeguarding, visitor identification and staff management. With the increasing demands on the educational sector, specifically with regard to safeguarding procedures, this system is designed to facilitate timely compliance with ongoing changes. The system comes complete with a touch screen monitor and computer to provide maximum management and traceability of those who enter the school throughout the day including visitors, employees, parents and students. There is the choice of either a plastic card or thermal printer to provide identification badges. Details of regular visitors can be stored so when they visit they can log in simply by selecting their photo from the dropdown list. One click fire reports enable you to replace your paper based systems with an electronic version that syncs with any electronic device. Ideal for multiple fire assembly points. Our Student Accident & Illness register provides an accurate record of any incident, accident, illness or sickness that has happened to a pupil which has resulted in them receiving treatment. If your visitor knows the staff member they are visiting they simply begin typing the staff members name and the system will give suggestions, saving time on checking in. The InVentry system doubles up as a staff management system, it records which staff are on-site and when they are off-site. Once a visitor has selected the staff member they are visiting and signed in, an email notification, along with a photograph of the visitor for easy identification, will be sent to the respective staff member. The facility to store all DBS checks, previously CRB, on a central electronic record is available. 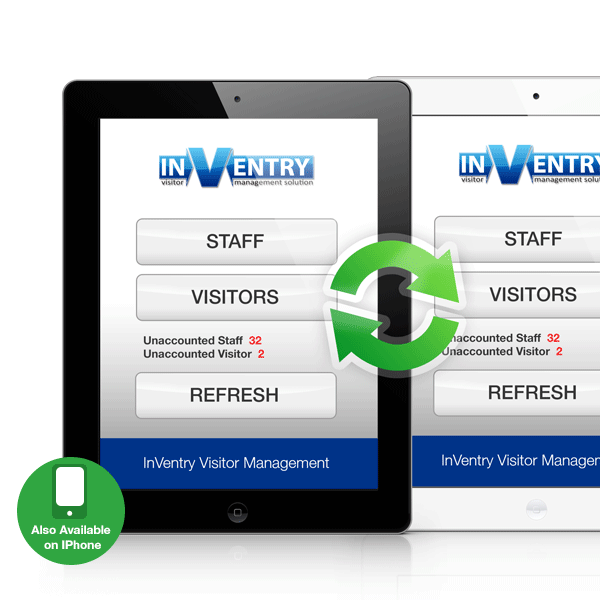 We have a dedicated website for our InVentry Visitor Management Software - visit www.­inven­try­sof­tware.­co.­uk for more features. Instant Fire Reports. At Multiple Evacuation Points. Complete fire registers from multiple evacuation points. Once a person is accounted for at any location they are automatically accounted for on the entire system and all remote users are updated instantly. Receive detailed employee attendance reports. Employees can sign in either by selecting their photo on the touch screen or scanning the barcode on their staff identification cards. We are very pleased to work with Inventry over a now 2 site school. It helps us to record staff attendance, all visitors & governors & allows for the signing in & out of pupils as well as entire groups of children. The support is excellent & the team does their best to respond to our requirements. It's hard to remember a time before its use! The initial mist of hesitation to purchase the Inventry system cleared as soon as Yasin stepped through the door. His expertise and knowledge of the Inventry System was thorough and his presentation informative and humorous. The Inventry system is definitely worth it's weight in gold. It has made life so much easier for admin staff and leaves a lasting impression with visitors. But ultimately, a wide range of safeguarding issues have been covered in this one system.